Every battle is unique. Every mode its own challenge. 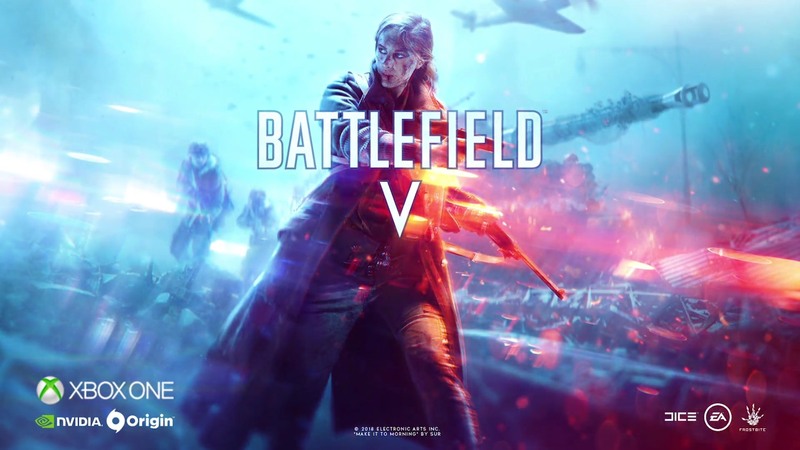 Battlefield V multiplayer provides unmatched intensity and scale in a sandbox of all-out war. Take on classic modes like Conquest or experiences like Grand Operations, where you'll participate in vast historical battles across multiple maps – and modes – and relive moments of bravery and desperation while fighting your way to the final objective. 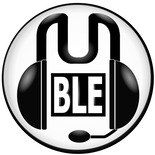 Also announced is a Battle Royale mode with news coming later this year. Single player footage will be present tomorrow in Microsoft conference. Grand Operations - "multiple-gamemodes over multiple maps"
The Company - Your personal collections of Soldiers, weapons & Vehicles. Customize your look & play. Tides of War - Themed chapters of WW2 over many months after launch. Launches October, Fall of Europe expansion starts in November. Dragging introduced to pull players out of line of fire. Ragdolls are server side, can now drag a downed player's body elsewhere. Last edited by Monkey Man on Mon Mar 25, 2019 10:56 am, edited 47 times in total. Bad Company 2 was great for the singleplayer - it felt like an 80s comedy action film and didn't take itself SUPR SRSSLY like all the other battlefield games. I fear that time has passed, and also this is also EA so i have zero enthusiasm or expectation for it not to be riddled with microtransactions ot some sort of exploitative system in one form or another. Best single-player campaigns they've ever done, so if they can recapture that for this I'll be happy. Though I fully expect them to EA the gooseberry fool out of it. Trelliz wrote: Bad Company 2 was great for the singleplayer - it felt like an 80s comedy action film and didn't take itself SUPR SRSSLY like all the other battlefield games. I fear that time has passed, and also this is also EA so i have zero enthusiasm or expectation for it not to be riddled with microtransactions ot some sort of exploitative system in one form or another. Gave Battlefield 4 a spin after seeing it running at locked 60fps on mp on X1X and it's still absolutely brilliant. It helps that I'm quite the veteran at it and all my load ups had me tearing it up again, so im game for a modern day BF again. I like how you can go between 4 and 1 without having to load both games, once it had the other on HD you can switch on the fly. Can we pin this to the top of the OP? 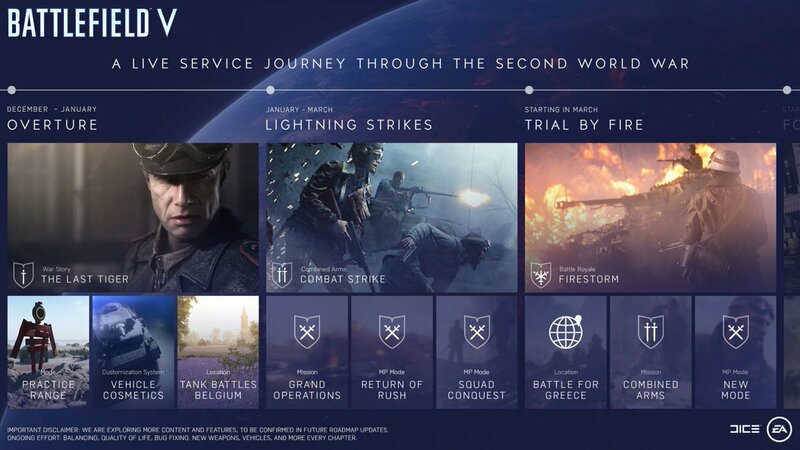 Hope this is true BF1 just didnt do it for me, BF3/4 were great but have be hoping for this for a few years now. 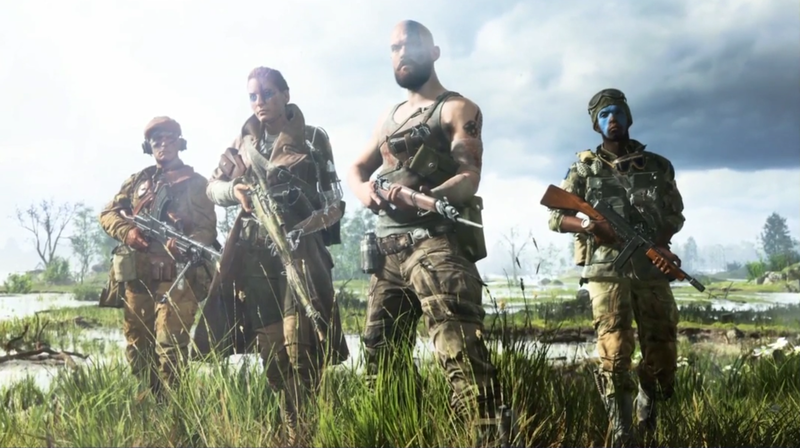 Battlefield seems to have been increasing its player count over the years, so a 100 player battle royale mode seems to be the next logical evolution. rinks wrote: Well, that's a shock. Day one for Yoshi's Murder Island. I could easily see half of them being real. What does the '100' refer to? I think that's how many players there are at the start of a Battle Royale match. Cheeky Devlin wrote: Day one for Yoshi's Murder Island. One hundred (ha) percent. You just know Nintendo Battle Royale would be great. "That's a very good assumption." On the one hand I can't really blame them for moving away from arcade type games if they haven't been a success for them, but their going down the BR route is such a disappointment. PUBG2 surely makes that list look fake as heck. E3 this year is going to be one Battle Royale announcement after another isn't it.